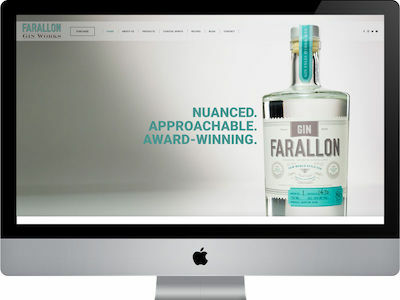 Yes, your distillery needs a website. On top of that, your company needs a website that is search engine optimized. 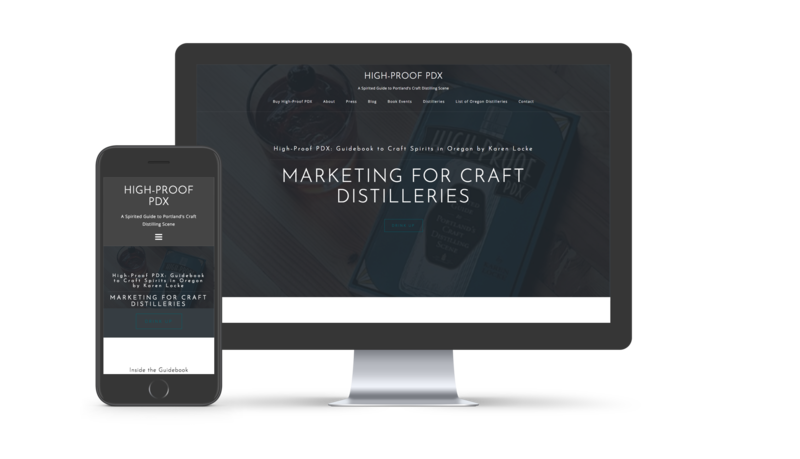 Even when your product can’t be sold online direct from the producer or distillery, your website is your digital storefront. Search engine optimization (SEO) means increasing the quantity and quality of traffic to your website through organic search engine results. Every page on your website is an opportunity to target valuable search terms, and with that new customers. 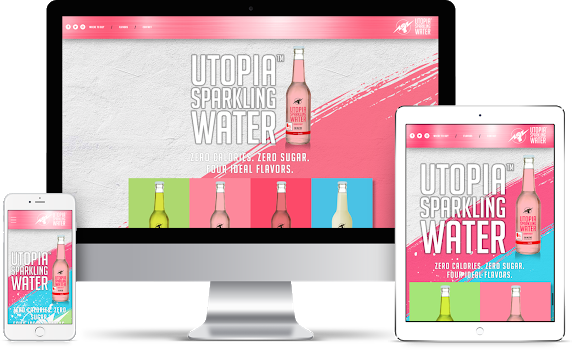 We can modify a theme or build a custom website from scratch. 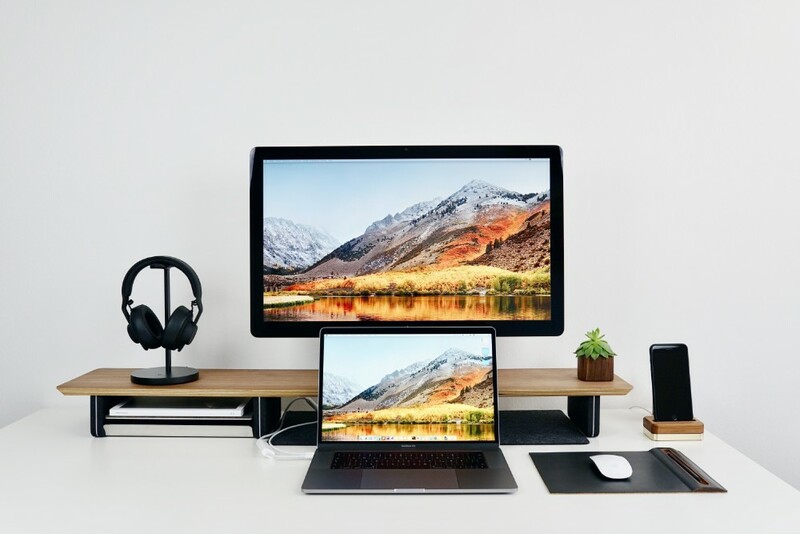 When you combine our SEO services with a new website, it’s more than pretty — it’s fully optimized to bring you more customers. We base all of this on research and Google’s Best Practices. Not only do potential customers use your website to make purchasing decisions, it’s the #1 way they find your products online. 80% of people will never scroll past the first page on a Google search, according to Neil Patel. Along with a beautiful website on the frontend, learn more about how SEO optimization can affect your bottom line.